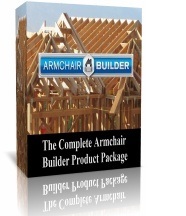 Armchair Builder :: Home :: Build your own home with secrets from a builder. Cutting edge building techniques to tried and true home fixes. 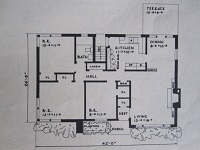 Building your own home? 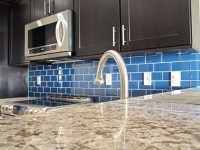 Do it right and save money...with secrets from a professional builder. "Hi. I'm Michael Luckado. I've built, remodeled and repaired thousands of homes in my career...which means I know houses inside and out. 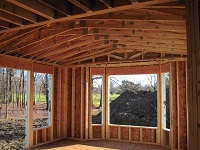 I'm here to help you make your dream home a reality, and save serious money in the process by being your own general contractor." Think you're ready to be an owner builder? How Much Can Owner Builders Save? Daily construction guide with quality checklists, and so much more. Get the complete package today for just $97.99, a small price to help you save thousands on your dream home! Our digital products (pdf) are available for immediate download giving you quick access to our money and time saving resources. Stop by the Armchair Builder E-store for more details. Armchair Builder and ArmchairBuilder.com are owned and operated by R Wave Partners LLC.